It’s a gift—with your name on it. Through Christmas, we can experience God’s presence, know His peace, and live with His continual joy. Christmas is God’s love personally delivered through Christ to you. Through the pages of this mini book, unwrap the infinite love God sent in the form of a tiny baby. 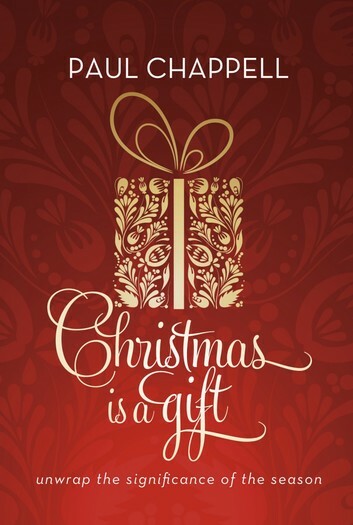 Discover the difference the gift of Christmas can make in your life all year long. Christmas Is a Gift includes verses on receiving the gift of salvation and can be used as a helpful Christmas outreach tool. Purchase for unsaved relatives, neighbors, and coworkers as well as for church-wide outreach during the holiday season.